It’s March, so I’m thinking SPRING SPRING SPRING. And what better way to welcome that lovely (though allergy-filled) season than with some fantastic novels in translation?! This month we’re featuring works from Ireland, Argentina, and Russia. Enjoy, and let us know in the comments which translated books you’ve been reading! 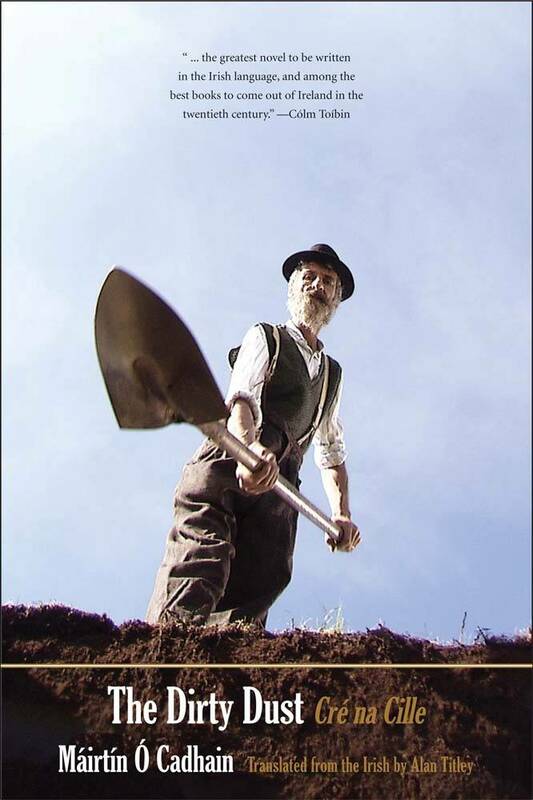 From Yale University Press comes the first-ever English translation of “the most important prose work in modern Irish.” A deeply satirical novel, The Dirty Dust is reminiscent of Edgar Lee Masters’s Spoon River Anthology, in that Cadhain’s characters are all already dead, yet they speak to us about their lives and the lives of their fellow townspeople. Written entirely in dialogue form, The Dirty Dust imagines a world in which the dead continue to take an interest in the living and one another. 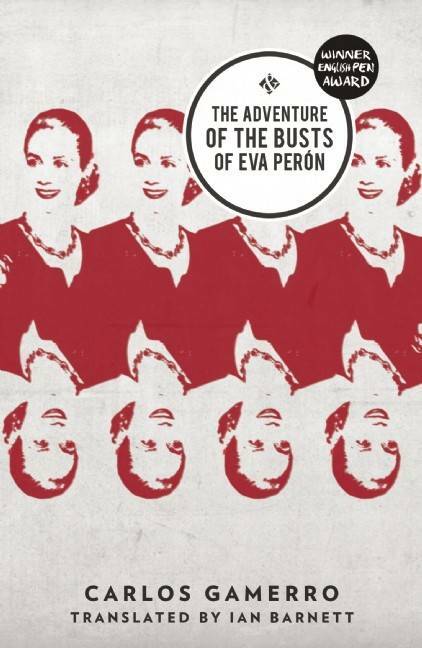 Described as “a mash-up of revolutionary guerrillas and business self-help,” Eva Perón is a comedic take on 1970s Argentina, just before that country’s “Dirty War.” When business magnate Fausto Tamerlán is kidnapped by guerrillas, part of the ransom demand is that a bust of Eva Perón be placed in every single office of Argentina’s leading construction company, Tamerlán & Sons. When Ernesto Marroné is given the job, he sets out on a Don Quixote-esque quest that leads straight into the mystery of the real Eva Perón. Otroshenko’s novel focuses on the Mandrykin family, an eccentric group of people with complicated relationships and “unusual facial hair.” In creating this family and detailing their duties as Cossack warriors, Otroshenko draws on his own upbringing in Novocherkassk, on the Don River. 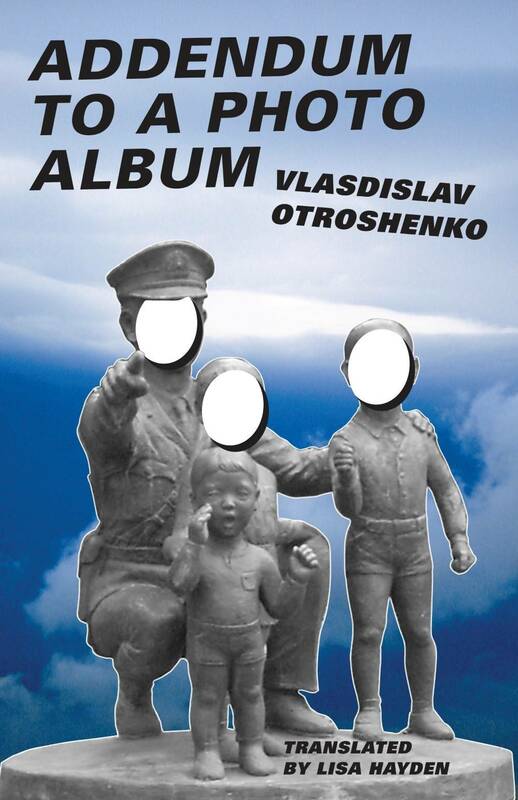 Addendum to a Photo Album is part of Dalkey Archive Press’s Russian Literature Series.